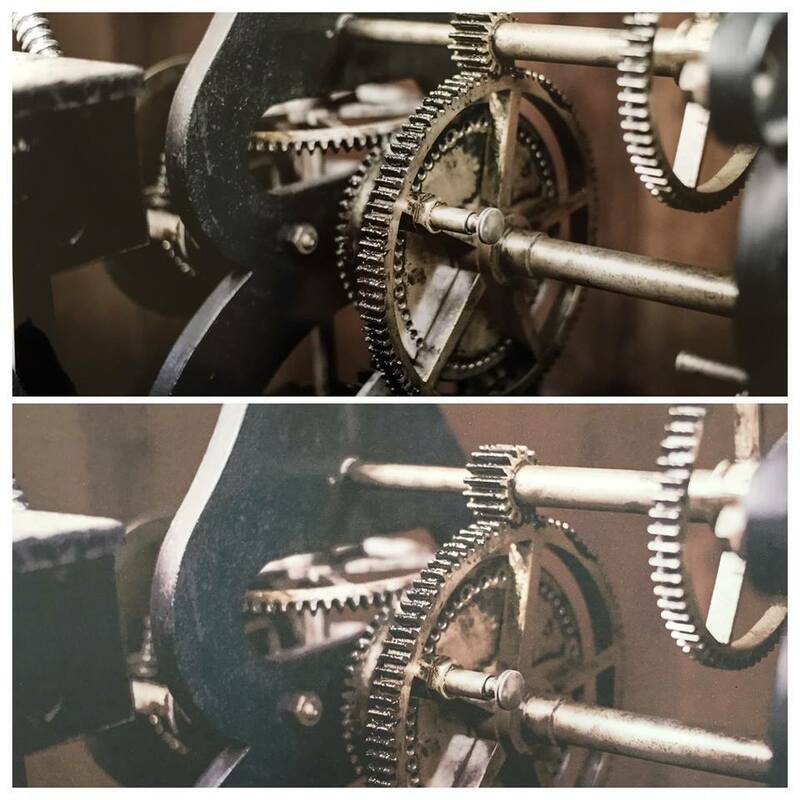 Picture Framing Blog - A Good Frame of Mind: Why Choose American Frame Printing? Why Choose American Frame Printing? Serious artists need serious printing. At American Frame, our competitively priced fine-art and photography printing services are designed for professional artists with discerning tastes. This is not your local copy shop. We’ve designed our archival inkjet printing for darkroom and gallery-quality results. And because of our technology and expert staff, getting those results is a snap. Linda Gribko, a West Virginia-based photo manipulation artist, has been using American Frame printing services for four years, after becoming unhappy with the results of printing services elsewhere. Great prints start with great paper. And every paper we offer is superb. Our collection of fine art and photography papers is carefully curated to give you the best results, regardless of your project. With a variety of finishes, they let you create visual texture, or draw eyes to your perfect shot. We don’t stock a single paper with an archival rating below 60 years, so your grandchildren can hang your art on their walls before any change occurs to it. Feeling adventurous? We also offer canvas, acrylic, and aluminum printing. Or let us assemble the frame of your choice and send you the completed, framed piece, so all that’s left to do it display it. A print is only as good as the quality of the capture from which it's taken. 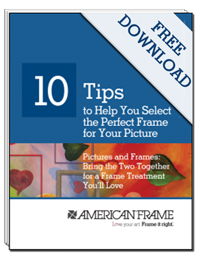 Fortunately, American Frame has plenty of easy ways to ensure a professional result. Our easy-to-use image upload system has built-in checks and balances to ensure only high-resolution images are accepted. Don’t have access to a scanner? Visit our showroom and trust our professional photographers to reproduce your work for printing. Our printing department is staffed with experienced artists highly skilled in photo editing software. But we also know you want control over the way your images look. That’s why we defer to your intent. We will retouch red eye, brightness, and contrast at our discretion, but we won’t make any drastic changes without consulting you. We trust you’ve edited the image the way you want it to look. Not sure how it will appear in print? We’ve got you covered there, too. American Frame offers two kinds of proofing, both for $9.50 per print. A color proof is an 8X10 inch reproduction of your image, on any paper we carry. A resolution proof is used for “blowing up” an image. It’s an 8X10 section of the image at the resolution so you can see if increasing the size will cause distortion. Don’t have time to wait for a proof to be shipped? Both types of proof are available as a “soft proof,” you can view on your computer, although a screen omits textures, so if those are important, we recommend a proof by mail. Calibrating your monitor will ensure the colors on your screen are as accurate as possible. Quality printing takes the right technology. And we have it. 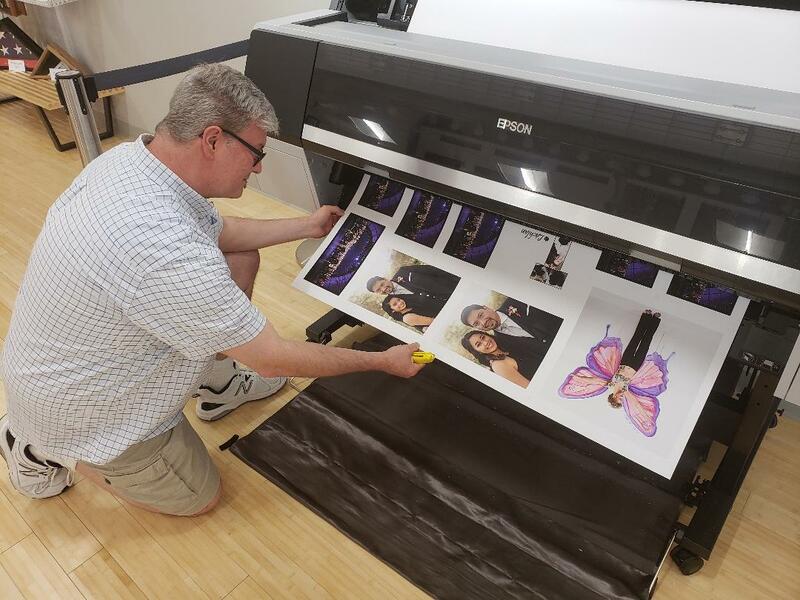 We use high-grade Epson wide-format printers with 10-color ink technology for high-quality art reproduction. Our CMYK system eliminates color casting and gives you true-black blacks, gray made from black and white instead of a mix of other colors, and whites as white as the paper you choose. The spray of the inkjets gives the illusion of paint strokes. And the archival Epsom Ultra Chrome inks last up to 200 years, ensuring your print will look amazing for generations. For even more protection, pair your print with archival mats, mounting boards, and acrylic glazing. Gribko said she trusts the quality of prints from American Frame and the fast shipping has helped her meet even the tightest deadlines. And as for the results? They speak for themselves. A print American Frame produced of one of Gribko’s images now hangs in the West Virginia state capitol, as part of its permanent contemporary art collection. “I’ve got nothing else to say regarding whether or not the prints are professional quality—they are. And they’re well beyond what I could produce in my studio,” she said. Have questions about your printing project? Contact us. American frame printing services are very good and quality. I see you very trust in this service.